VCOSS creates a better, fairer and more just Victoria. As the peak body for the state’s social and community sector, VCOSS works towards the elimination of poverty and disadvantage in all its forms, and the creation of a society where all people are supported to thrive. We do this through policy development, public and private advocacy and increasing the capabilities of the state’s social service bodies. We also give people experiencing poverty a voice in policy formulation and public debates, fostering a greater understanding of the true causes and effects of disadvantage. Our members include charities, peak bodies, frontline service groups, advocacy organisations and individuals passionate about the development of a sustainable, fair and equitable society. 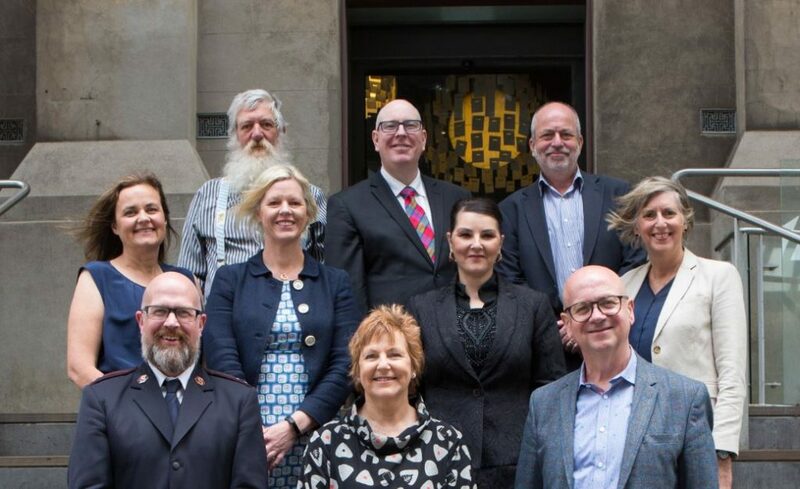 VCOSS is governed by a Board of nine elected directors and up to three co-opted directors. Board members are elected by VCOSS members and not paid for their services. VCOSS is a company limited by guarantee. Under the Australian Charities and Not-for-profits Commission Act 2012 (Cth), VCOSS reports annually to the Australian Charities and Not-for-profits Commission (ACNC). The elected office bearers of VCOSS are registered with the ACNC and are bound by the requirements of the ACNC and corporation law. VCOSS believes in the power of collaboration and community. We proudly work with governments, universities, NGOs, businesses, unions, service providers and other peak bodies to achieve the greatest impact, while maintaining our independence. Want to work together? Drop us a line.